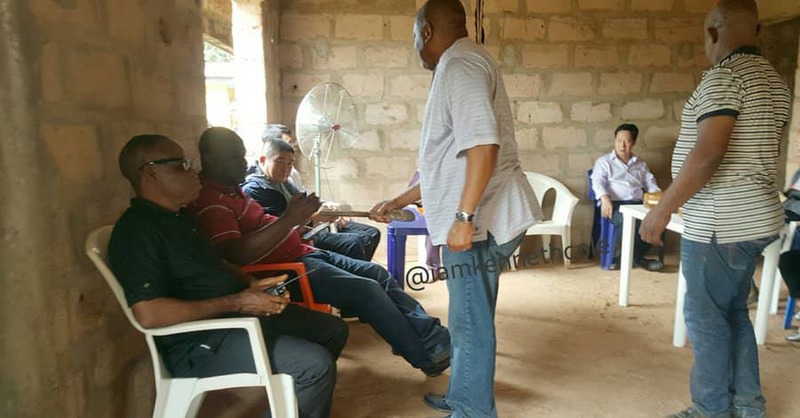 In what could be described as the peak of humility, pictures of former Governor of Abia State and Forbes rated Business Billionaire has emerged serving guests at a private meeting . 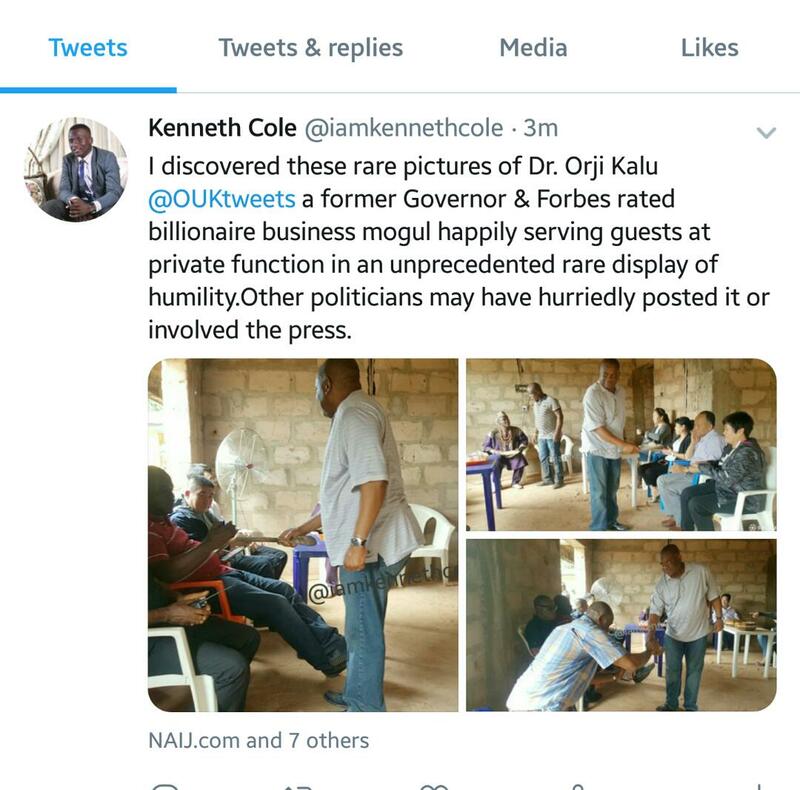 The viral picture which seemed to have been taken last year was shared by his Special Assistant on Media Mr. Kenneth Udeh on his official handle @iamkennethcole shows Dr. Kalu happily serving guests at a private meeting. 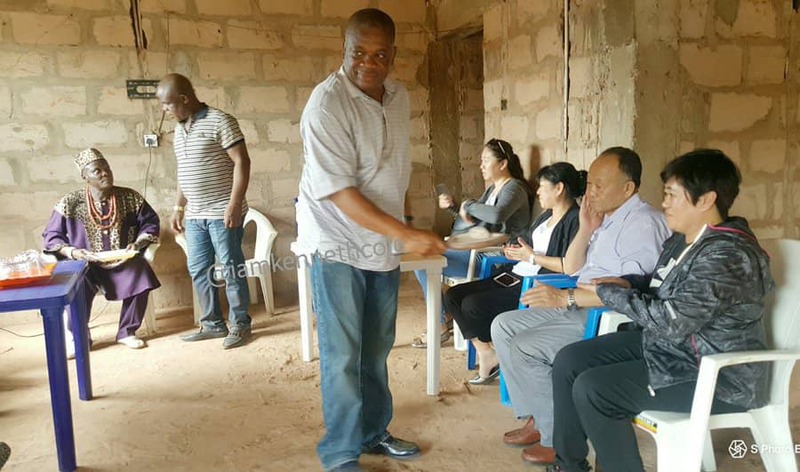 The former who is currently receiving medical treatment in Germany is known for his usual display of humility without involving the media.